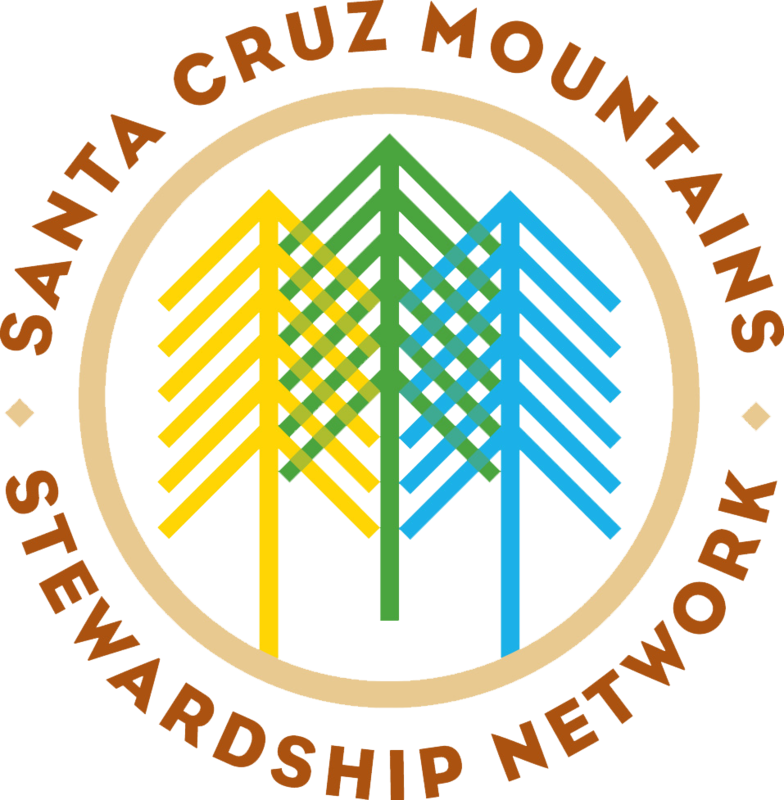 The Santa Cruz Mountains Stewardship Network is a collaboration of nineteen federal, state, and county agencies, land trusts, nonprofits, research institutes, a Native American tribal band, and a timber company, formed in 2014 to improve land stewardship in the Santa Cruz Mountains region south of San Francisco. Rather than forming the network around a clearly-defined purpose and a set of measurable objectives, the network formation process has allowed outcomes to emerge from a process that emphasized cultivating strong trust-based relationships between participants, facilitating the right conversations, and implementing necessary leadership, organizational structures, and decision-making processes as the network evolves. The result after two years is a cohesive group of committed participants who have overcome historical tensions in the region, are working together more closely to implement shared stewardship projects, and are formulating strategies for improving stewardship throughout the region in ways that no one organization could accomplish alone. What follows is the story of the network’s first two years — the obstacles that were encountered and overcome, the lessons learned, and the challenges ahead. The study also explains and illustrates the conceptual frameworks that were used to guide the network’s formation. 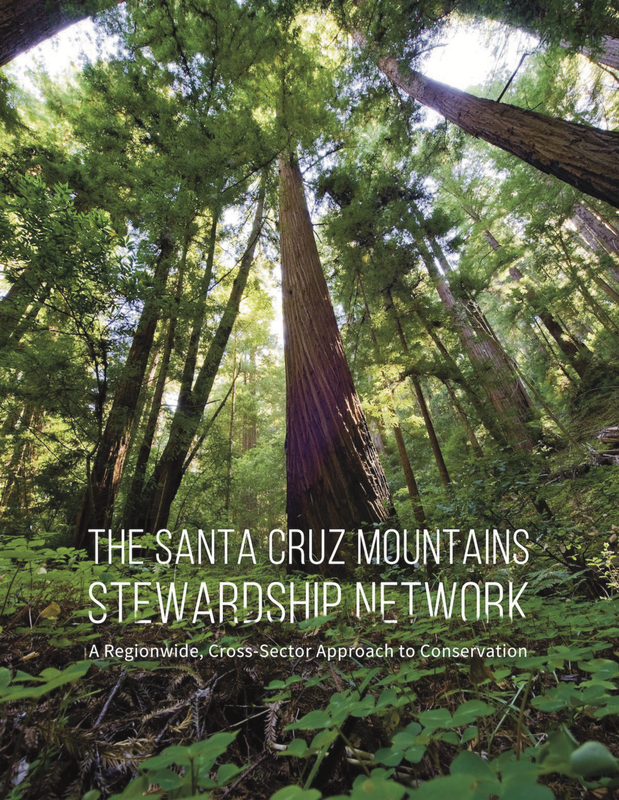 Read the full case study for the Santa Cruz Mountains Stewardship Network here. View the executive summary of the case study here. The case study includes the following contents, organized by its Narrative as well as the Frameworks and Tools used throughout the network formation process.